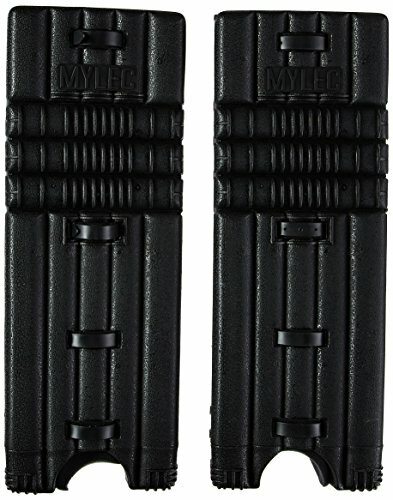 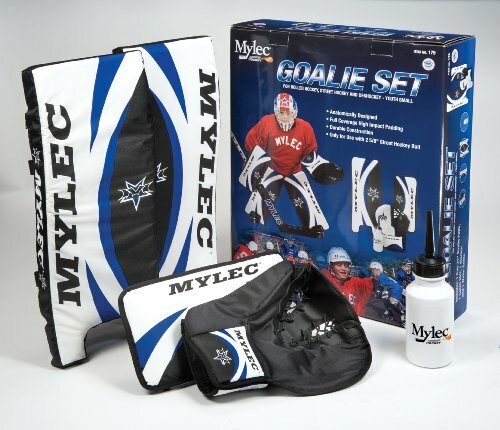 Mylec's Ultra Pro goalie pads are lightweight and great for all types of hockey action, Street, Roller and Ice. 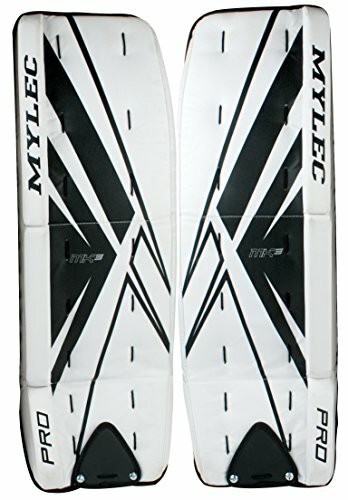 Mylec's 32" Ultralite 7000 Series Goal Pads feature a pro style flat front design. 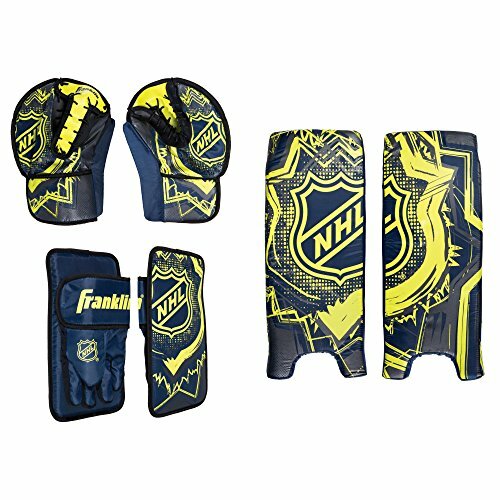 Features ultra lightweight foam padding throughout. 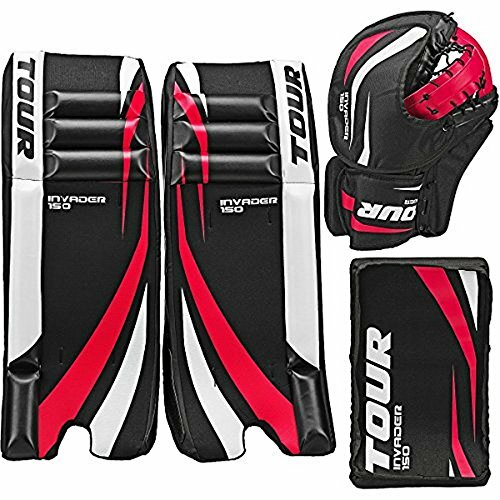 The deep contoured leg channel is covered with breathable mesh fabric and features an extended calf protection panel. 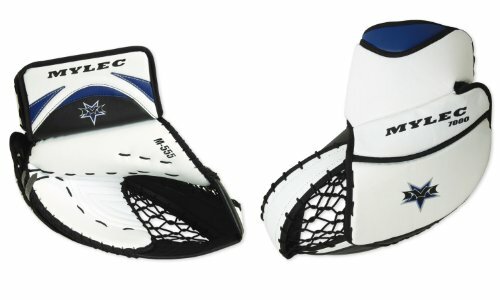 White pads with stricking black and blue graphics. 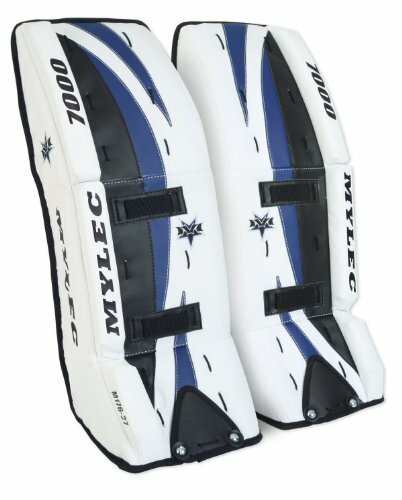 Mylec's 7000 Series goalie pads are lightweight and great for all types of hockey action, Street, Roller and Ice. 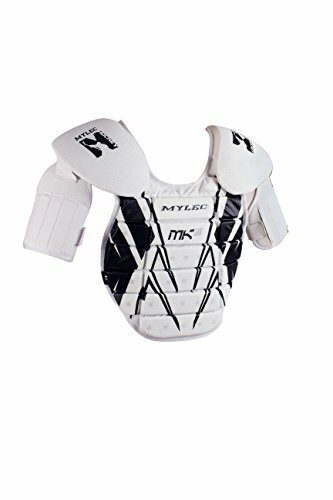 Mylec's chest protectors are lightweight and breathable for a cool goalie experience. 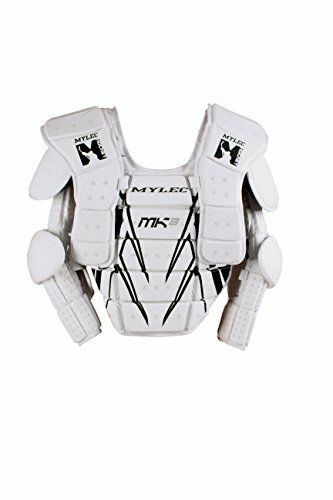 Mylec's Pro Series high impact goalie catch glove are lightweight and durable for all types of hockey action, Street, Roller and Ice. 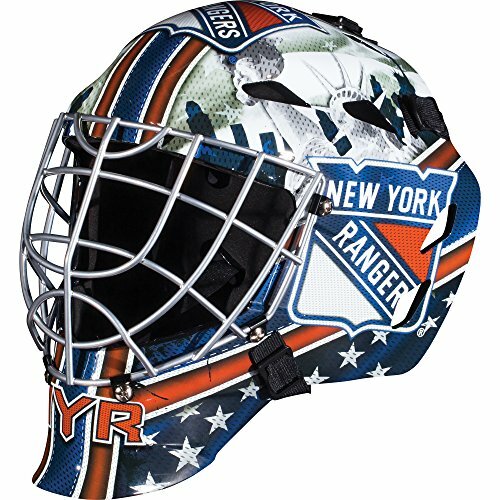 Copyright © Wholesalion.com 2019 - The Best Prices On Mylec Goalie Pads Online.